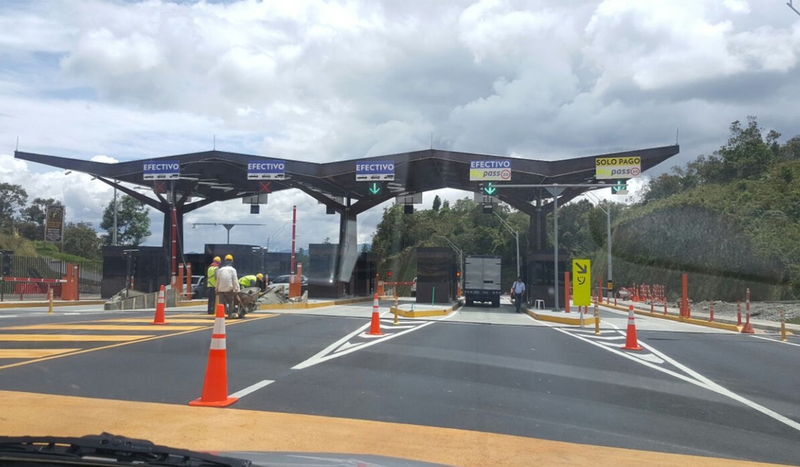 In the last six days, from August 25 to August 31, there have been two deady traffic accidents on Antioquia’s Las Palmas highway in Colombia. 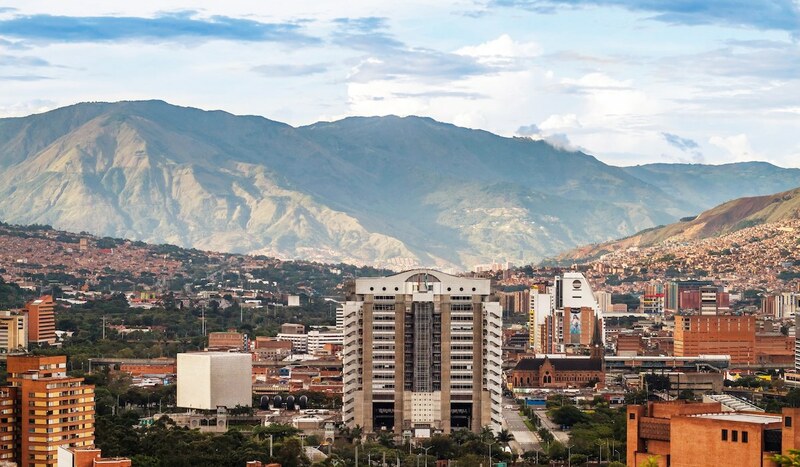 The highway connects the city of Rionegro, and the state’s most important airport, with Colombia’s second largest city of Medellín. The accidents have taken the life of two people and injured another. In addition to the fatal accidents, there have been four others in the past week and a total of 165 accidents this year. In one recent accident in the early hours on August 20th, a westbound van attempted to pass the car in front by illegally crossing the double yellow line and into oncoming traffic. A car driving in the opposite direction was forced to swerve, and crashed his vehicle. The van fled the scene after the accident. Accidents in Las Palmas highway are frequent, and drivers often ignore speed limits and pass over the double yellow line. Many of those drivers are in transit to the airport. 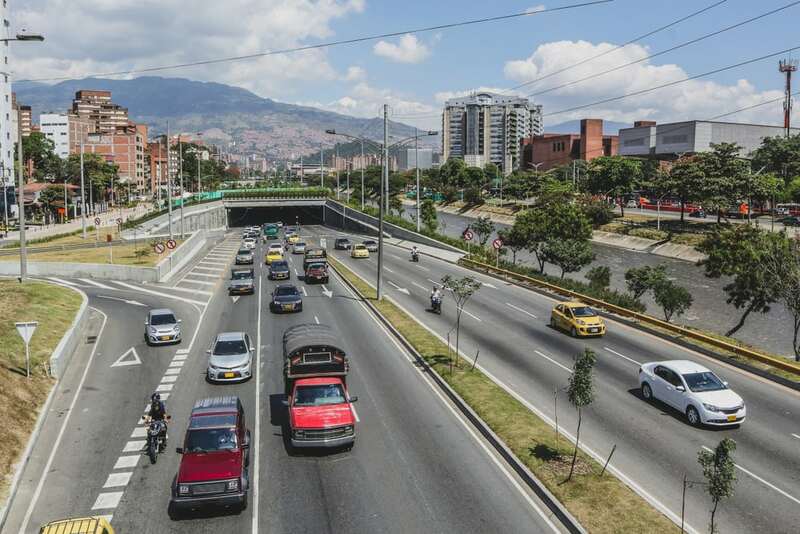 Dr. Gustavo Cabrera Arana, a traffic safety researcher from Medellín, said that the highway has always been treacherous, but it is even more dangerous recently. “This is a highway that has some dangerous sections from a geological point of view. It was designed to travel at 60km/h (38mph), a speed at which no one’s vehicle, with the exception of some very sharp curves, will overturn”, he said. Drivers, though, often travel at double the speed limit. 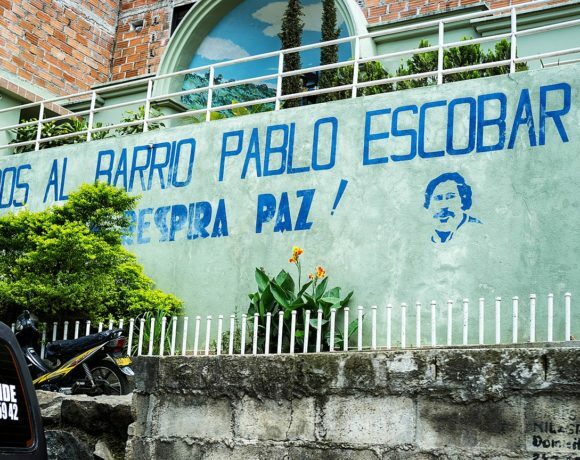 Colombia does not commonly use transit police to monitor the velocity of drivers and there are only two police cameras between Medellín and Rionegro. The problem isn’t the people illegally passing over the double yellow line, It’s the fact that there is absolutely no concept of slower traffic keeping right. Sure, you can blame the passing over the double yellow line, etc. But this wouldn’t happen if morons wouldn’t happen if everyone had some semblance of road rules. It blows my mind. You would think if your job involved commercial driving, like a bus, or a truck, or a taxi, that it would be in your best interest to implement this rule just selfishly speaking.